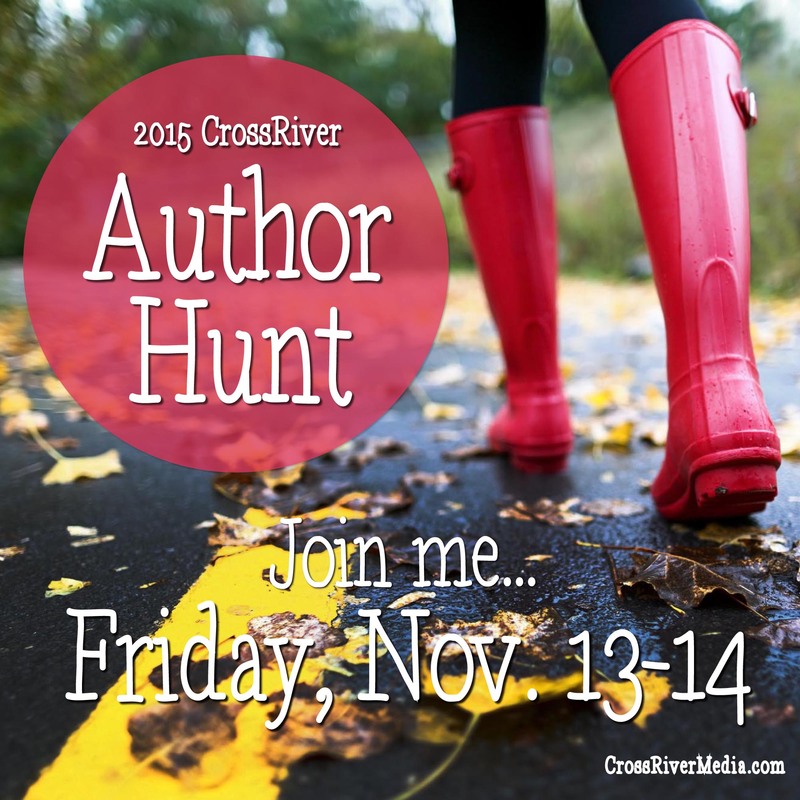 This Friday and Saturday check out the exciting CrossRiver Scavenger Hunt. Come play Sherlock Holmes and bring Dr. Watson along and follow the clues of the Hunt! Enjoy the laughs, fun, and prizes given away just for trying! Remember, Christmas is just around the corner. Begin your Christmas shopping early and give your family and friends the gift of adventure, romance and inspiration traveling through the pages of these gifted author’s web sites. You just never know what you might find within the pages of a book! Stimulate your imagination and compete for the Scavenger Hunt prize. Remember, any time of the day, all day, there will be prizes and fun. It’s this Friday and Saturday. Hope to see you there and bring a friend along!